According to the US National Highway Traffic Safety Administration (NHTSA), General Motors is recalling 12,626 units of the 2013 Cadillac XTS model due to improper rear seat head restraints. 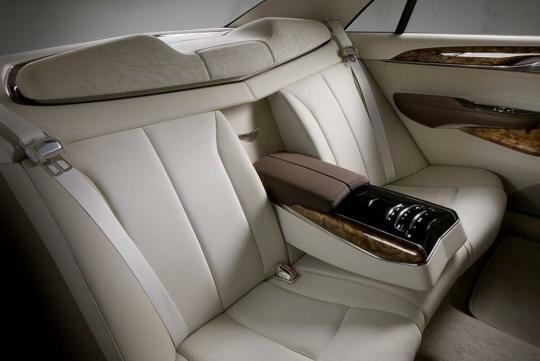 "The rear seat head restraints may not lock in the upright position after being folded forward," said NHTSA. "If the head restraint is at its lowest position and it falls forward, it will not meet the height required by the standard. In the event of a vehicle crash, the lowered head restraint may increase the occupant's risk of neck injury." The affected vehicles were made between 12 Oct 2011 and 30 Aug 2012. To GM's credit, the automaker discovered the problem themselves. The single piece rear headrest design looks classy and unique but is sadly lacking in its functionality. 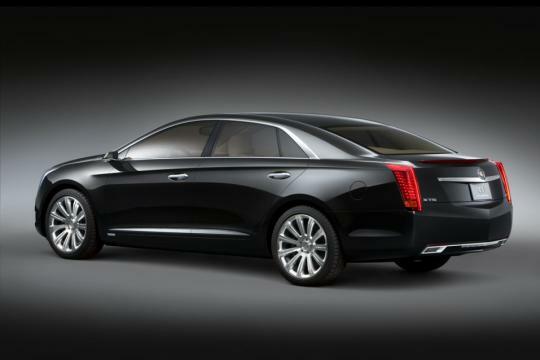 The Cadillac XTS is a full-size luxury car that is meant to be a replacement for the STS and DTS. The XTS proved to be a popular model. 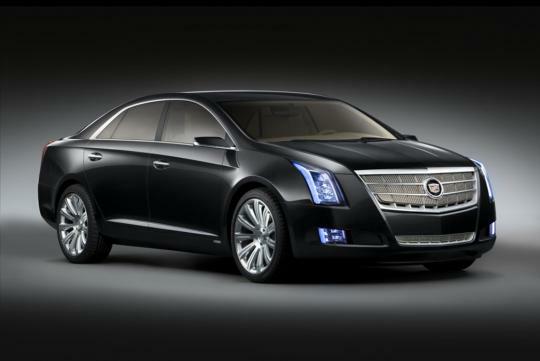 For the first 10 months of 2012, the XTS is already the 4th best-selling car in the states.